15. Dr. Dre - Finger Thangzzz - feat. 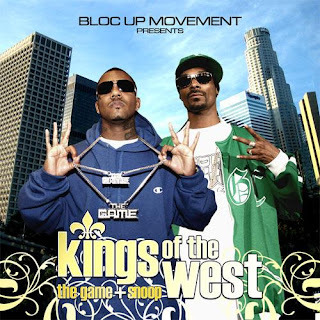 40 Glocc, L.V. 19. 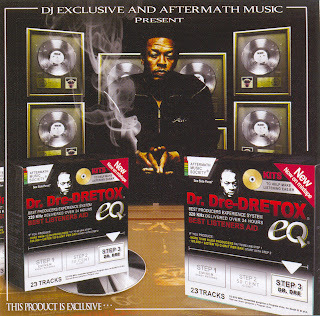 Dr. Dre - Judgement Day - feat. 6 Two & D.O.C. Publicadas por El Hispano a las 12:57 a.m.